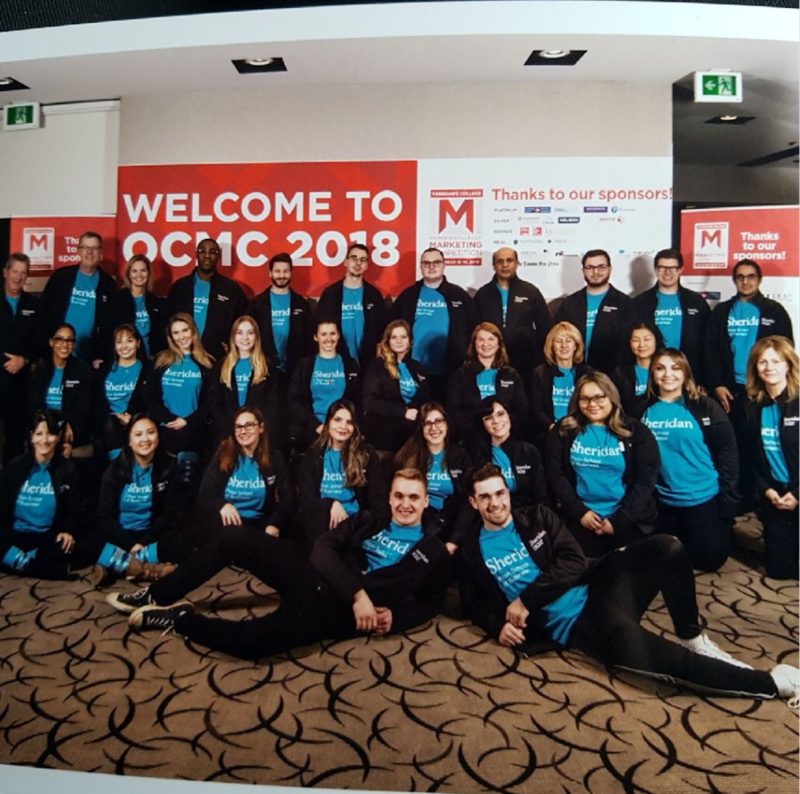 Every year a team of students studying business marketing from each Ontario college are brought together for what they call “the Olympics of marketing” held this year in the Forest City, London, Ontario Nov. 15 and 16. The Ontario College Marketing Competition (OCMC) is a prestigious annual competition that puts the top future candidates in the marketing industry head-to-head to test their skills in a realistic competitive environment. 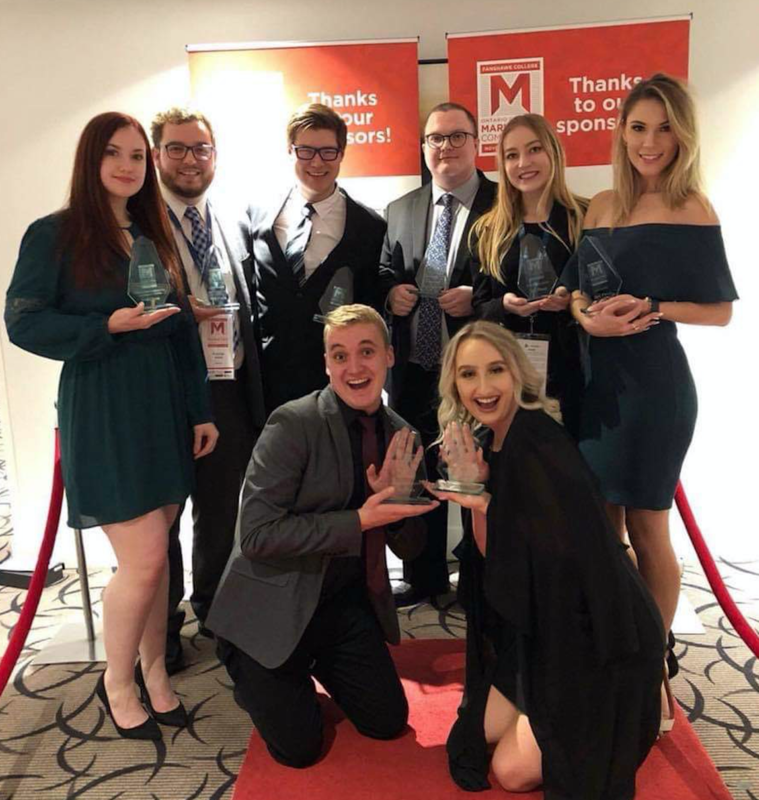 Miki Traczyk is a second-year Advertising and Marketing Communications Management student at Sheridan who took home first place in his individual competition Sales Presentation. Miki Traczyk took first place in the Sales Presentation category. “I always try to improve the experience for the student. The Sales Presentation event has a different sales scenario each year so the approach needs to be tailored accordingly but the same focus on research and professionalism remains,” said Keith Barnwell, MBA professor and coordinator of Business program. This category was a project Traczyk started working on with his coach Barnwell back in September. He was forced to be put in a hypothetical situation where he was working for Dell EMC and was to deliver a sales pitch to Rockstar Games. 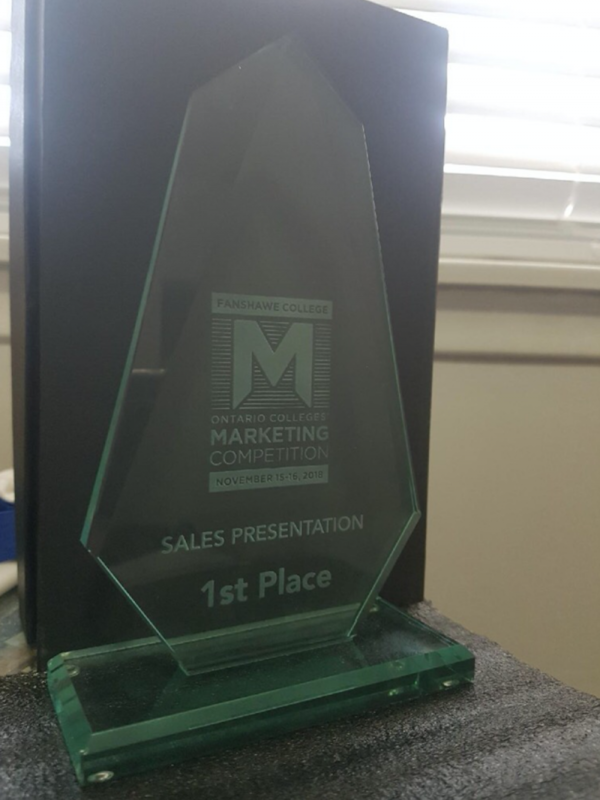 The first place trophy awarded to Miki Traczyk in the Sales Presentation category. By finishing first, Traczyk was awarded a membership into the Canadian Marketing Association and along with a gold medal he is automatically re-entered into the competition next year. 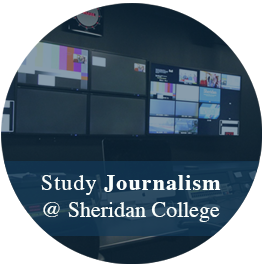 Sheridan’s team placed third overall in the competition so one individual competition victory was not the only highlight. “The team has every reason to be super proud of themselves. We placed a lot of seconds, a lot of thirds and overall we had a ridiculously hard working team and I am proud of each and every one of them” said so-called golden boy, Traczyk. Sheridan’s marketing team after a long hard day of competing. With Seneca College finishing first, third is a very solid placement for Sheridan with 12 Ontario schools competing in the event that has been around since 1980 at Lambton College in Sarnia. The competition offers many industry-like situation competitions including Sales Presentation, Job Interview, Direct Marketing, Entrepreneur Case, International Marketing, Integrated Marketing Communications, Marketing Case, Marketing Research, Prospect Pitching, Quiz Bowl, and a Retail Case. 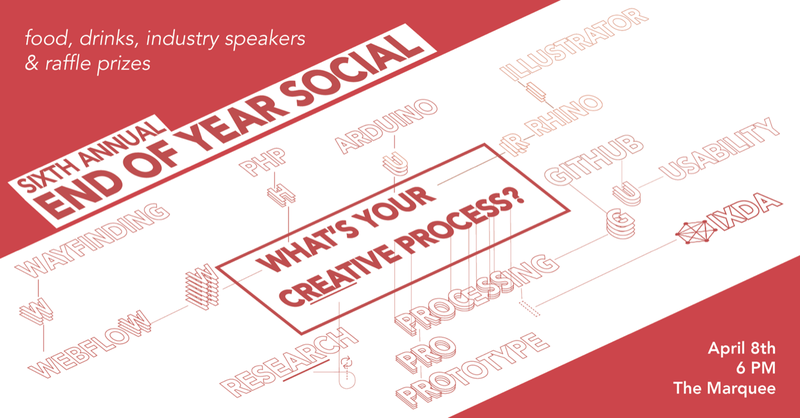 Not only is the competition a great event to network with past present and future industry folk and gain great experience in business marketing, it is also an amazing opportunity to fully showcase and practice all sorts of skills needed and being looked for in the industry. “This experience only made me more interested in marketing and working with companies to help them accomplish their goals and grow their business. 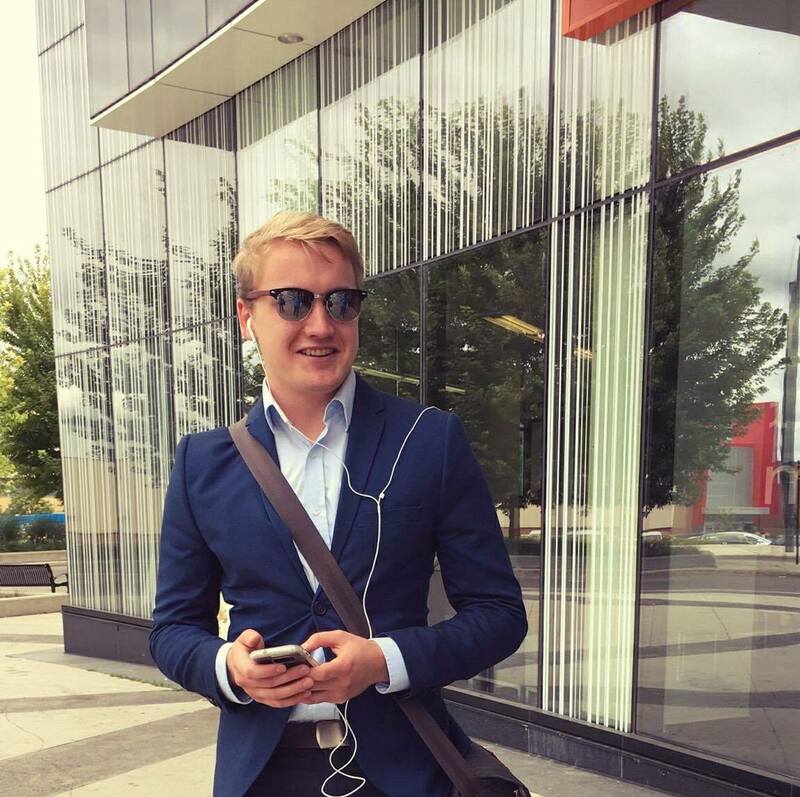 I’m currently an advertising student however, this experience has cemented the fact that I am more interested in the marketing field as opposed to advertising,” said Matt O’Connor, Advertising and Marketing Communications Management student.